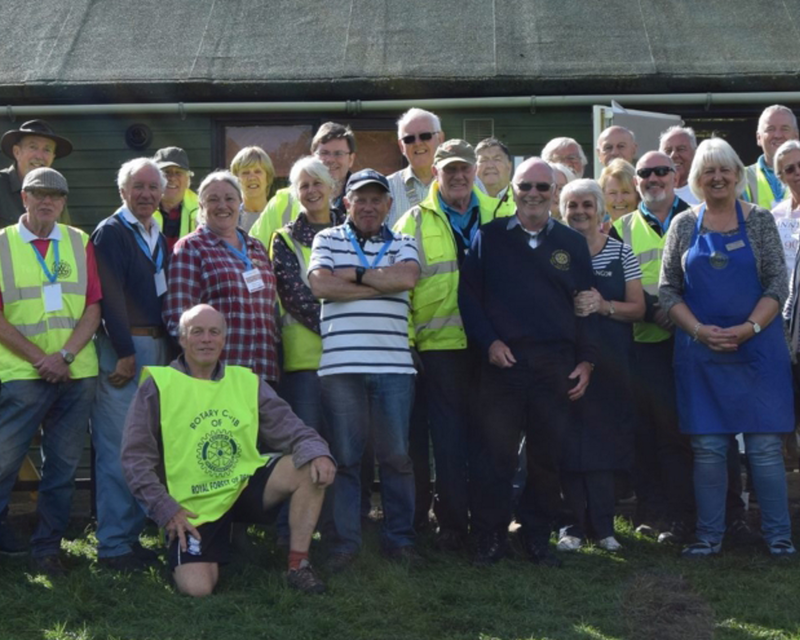 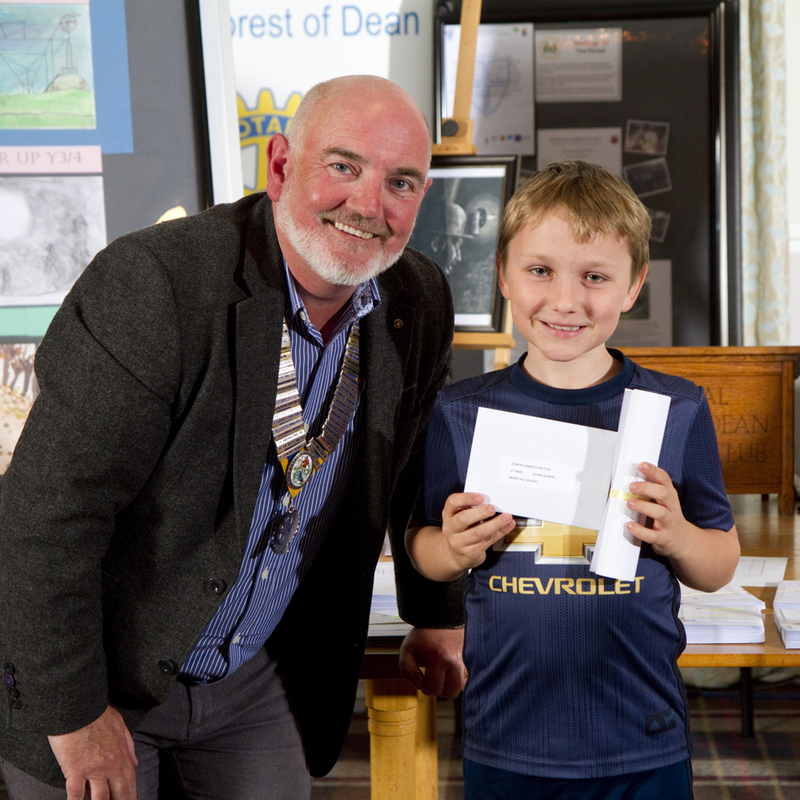 Forest of Dean Rotary Club members are enthusiastic, fun-loving and active volunteers who give their time and talents to serve the local community. 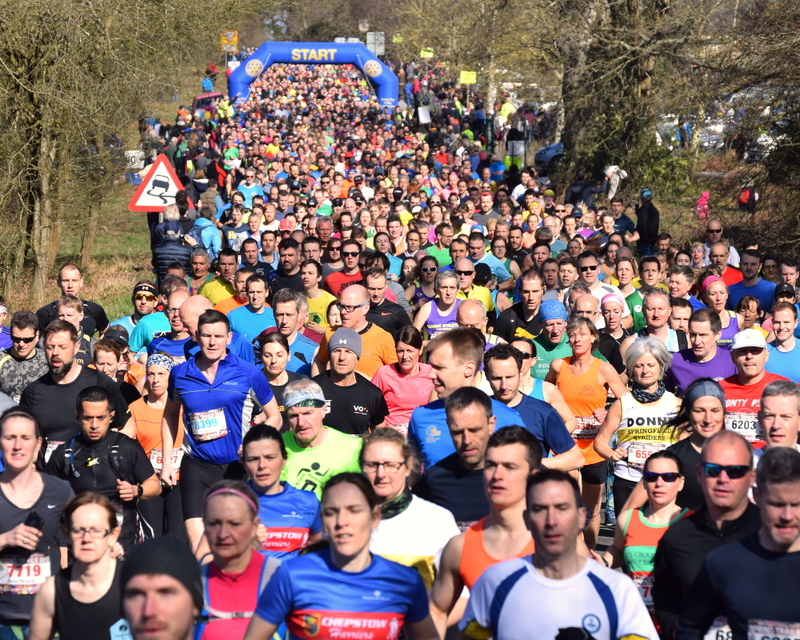 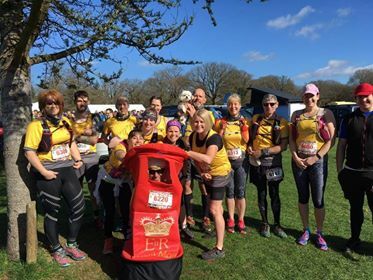 From organising half marathons to running stalls at local events, we're proud to raise funds for local, regional, national and international charities (and we have fun doing so). 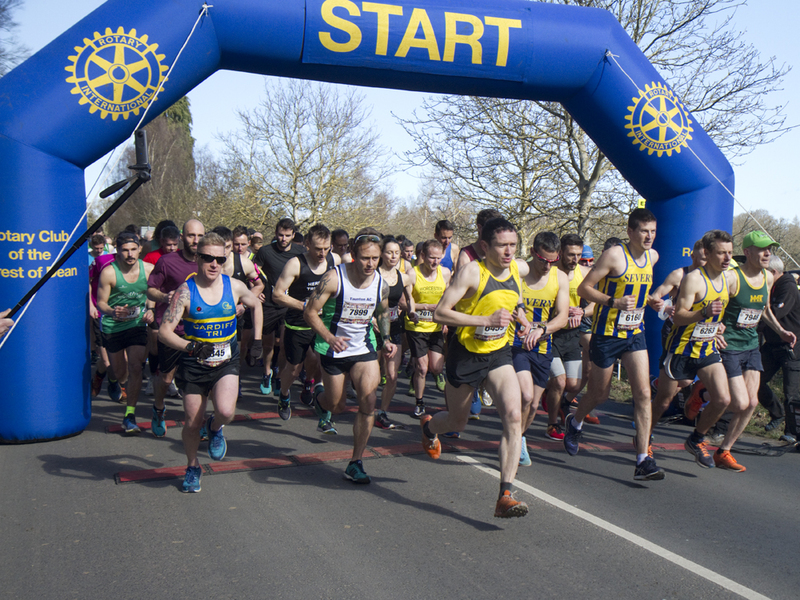 Latest news Read about our most recent activities, causes and news. 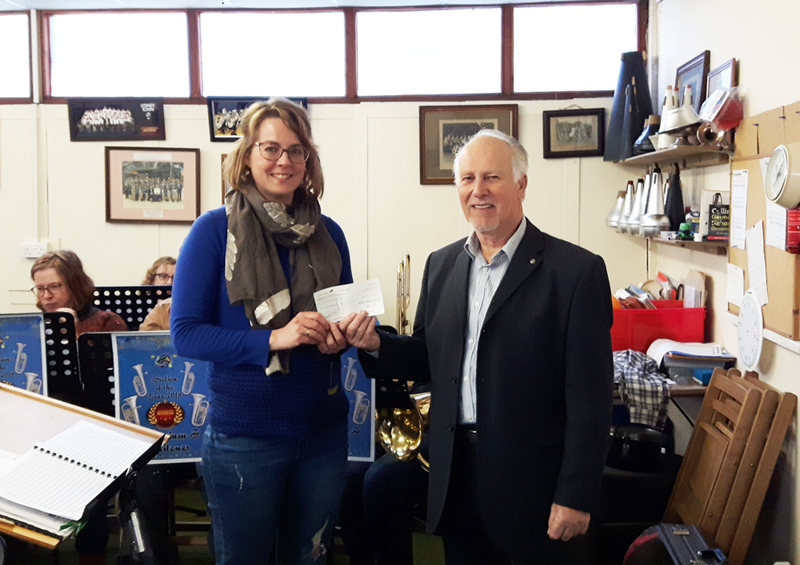 The Lydney Training Band does great work in developing the talents of young local musicians in the expectation that they will graduate into the Lydney Town Band in due course. 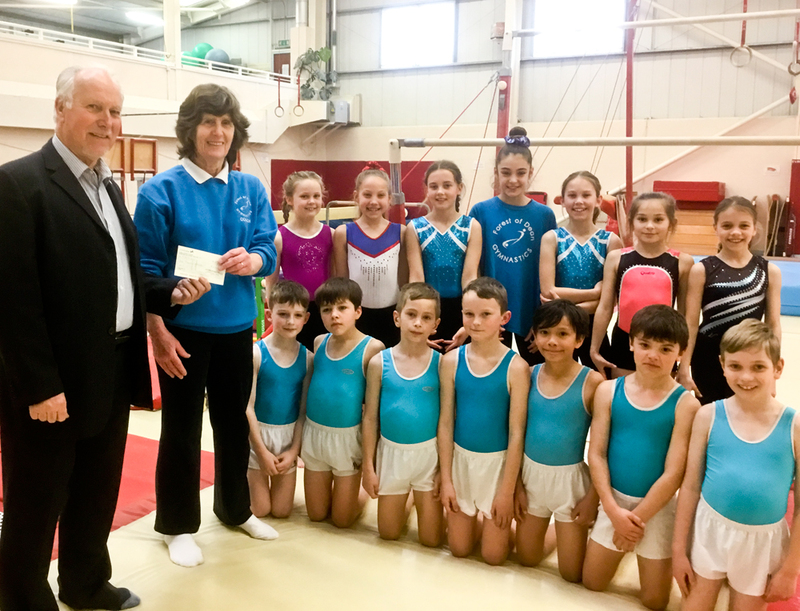 James Bevan, Chairman of the Youth and Vocational Committee, presents a cheque for £1000 to Lynn Hammersley, for the Bursary Fund at the Forest of Dean Gymnastics Club. 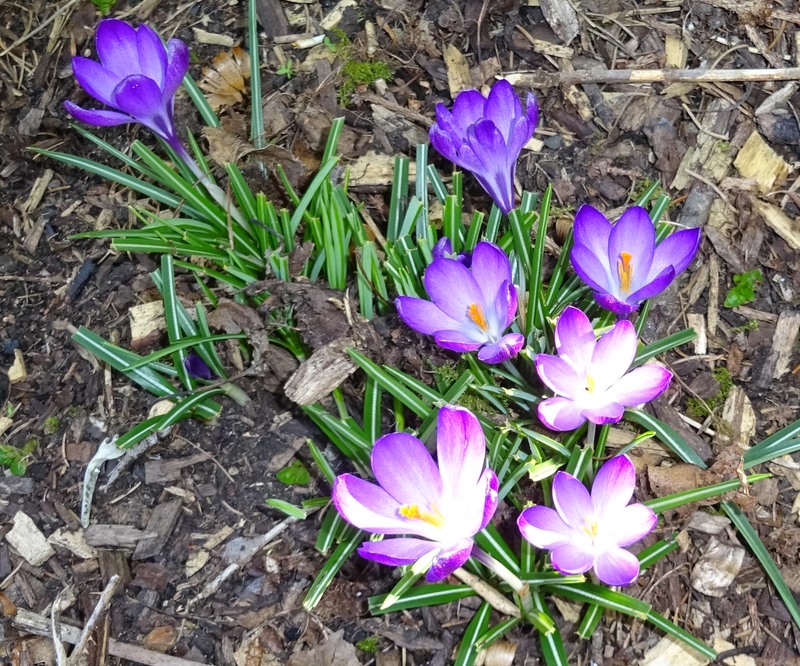 Purple for Polio crocuses in full bloom in the Berry Hill Community Orchard, in spite of the close attention of the local rabbit population!